End of Day 2, Mother Nature treated us to the best night light show. There was lighting flashing south of us that lit up the thunderclouds. 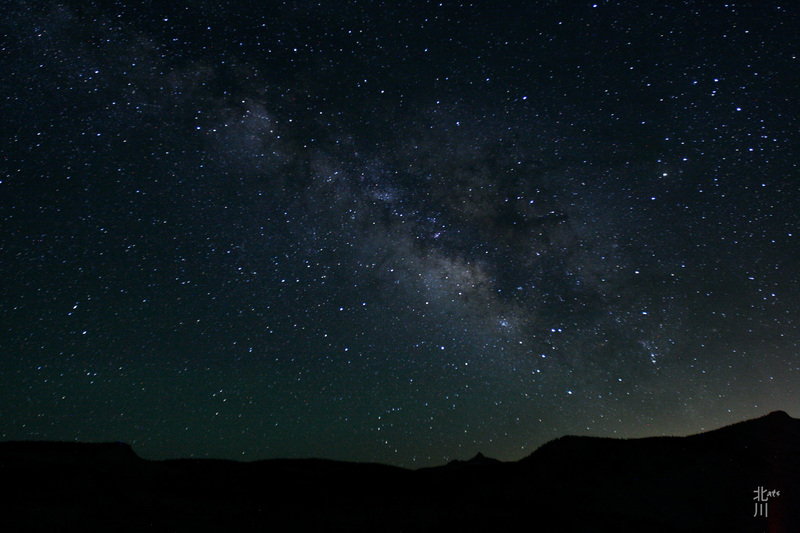 Then the Milky Way danced overhead as we looked for shooting stars. This entry was posted in Night, Sky, Tahoe and tagged Backpacking, sky, Stars, tahoe. Happy 4th of July ~ Enjoy the great outdoors. Milky Way rising above Yosemite at Olmsted Point. 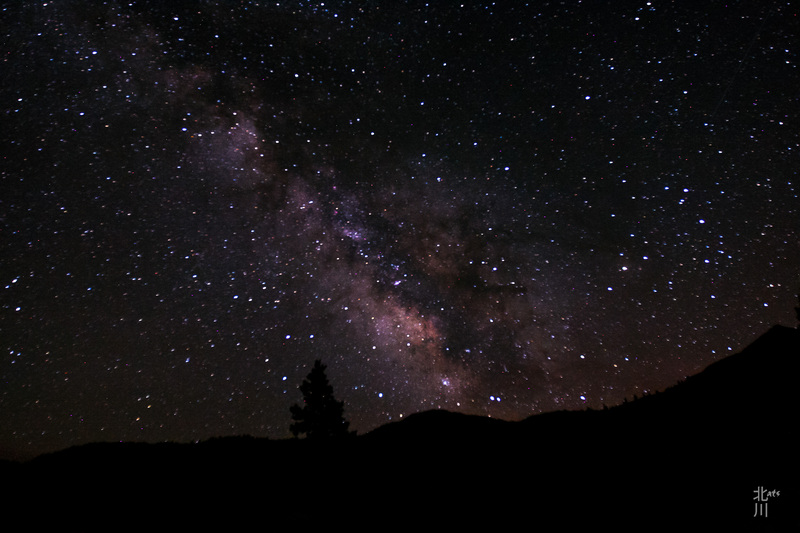 This entry was posted in Night, Sky and tagged Night, sky, Stars, Yosemite. 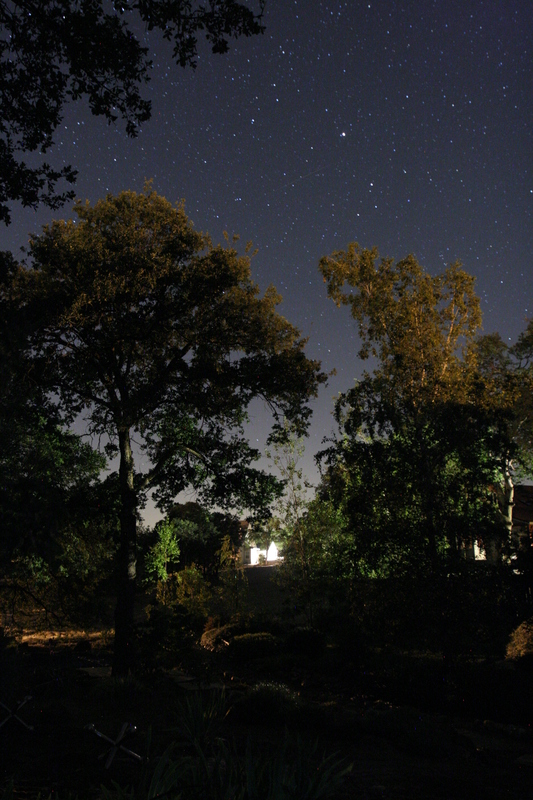 This entry was posted in Calaveras, Landscapes, Sky and tagged Calaveras, Milky Way, Night, Stars. 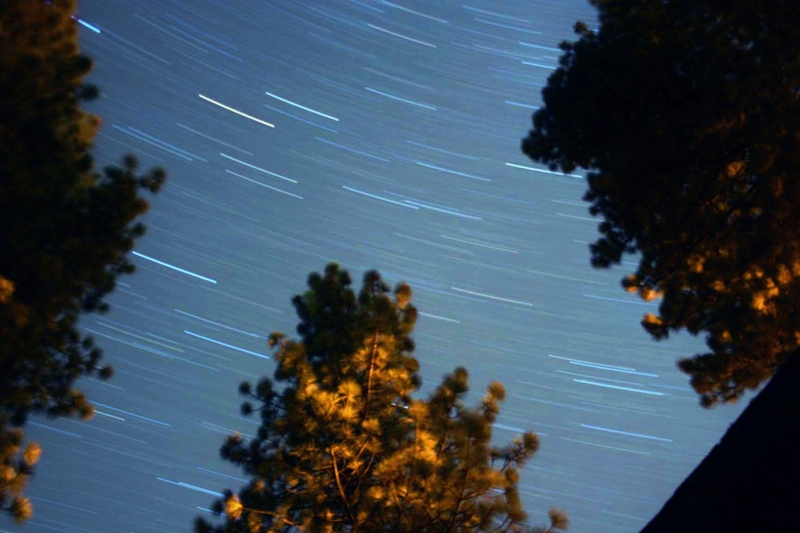 This entry was posted in Cool, Sky, Tahoe and tagged Night, sky, Stars, tahoe. 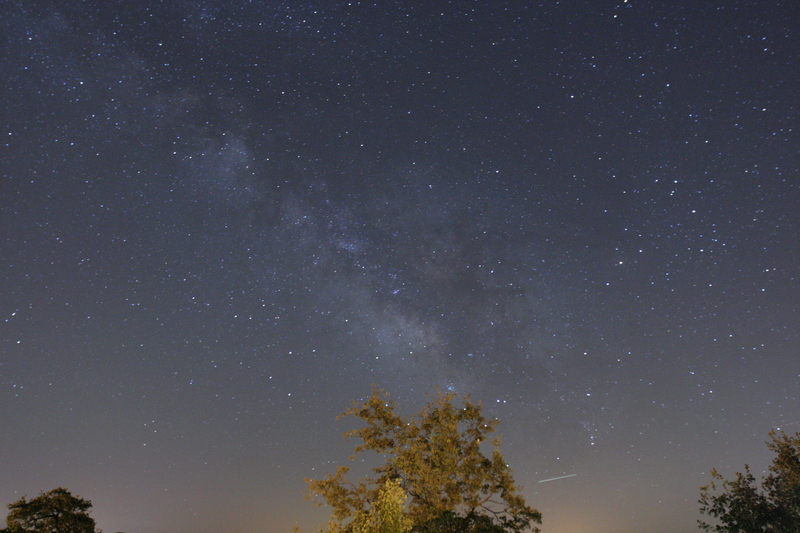 This entry was posted in Calaveras, Sky and tagged Calaveras, Stars. 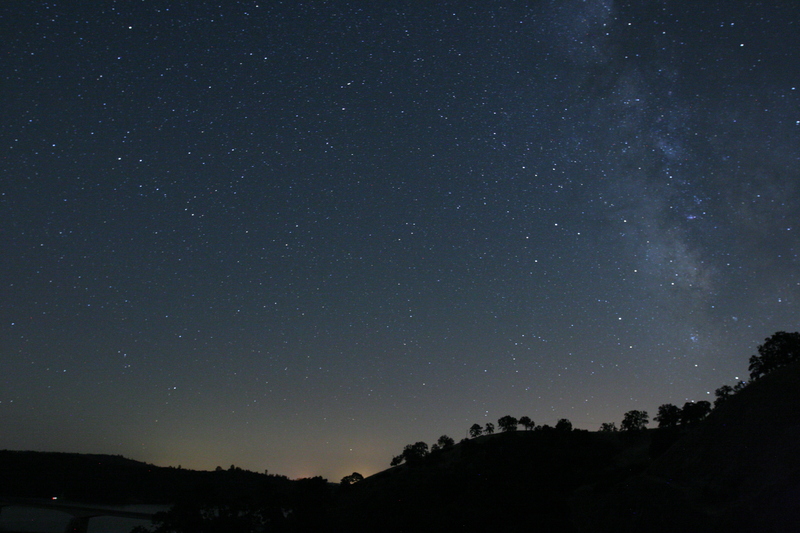 This entry was posted in Calaveras, Cool, Sky and tagged Angels Camp, Milky Way, Stars.